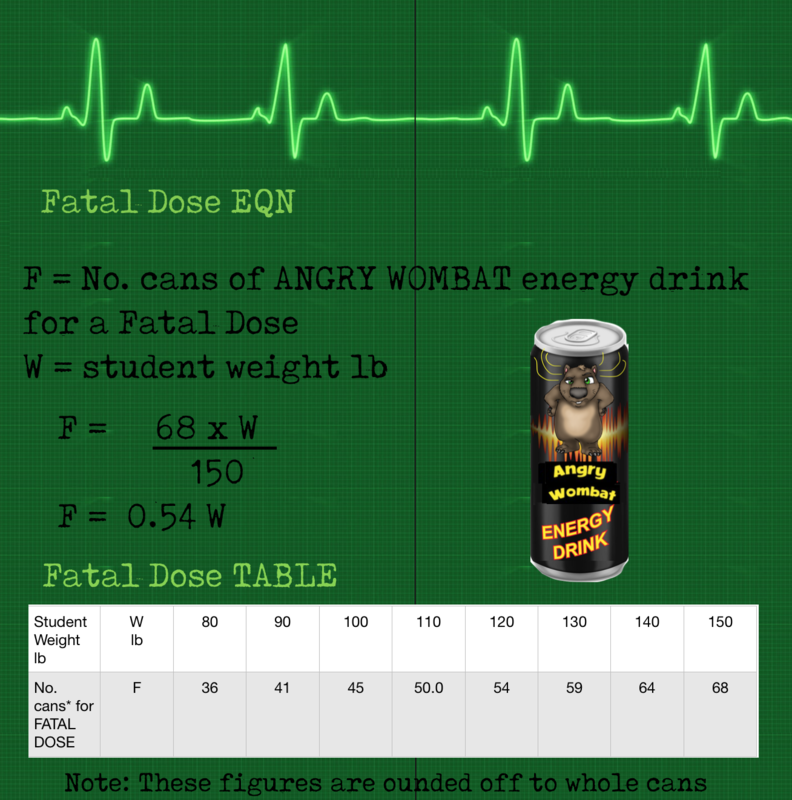 Death by Caffeine: The Math Part 1 USA UNITS here. 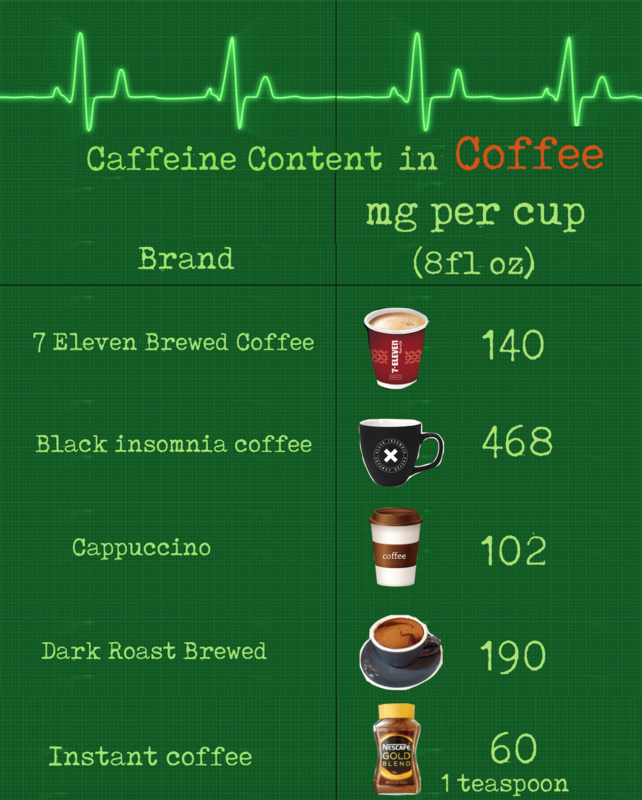 The lethal dose for caffeine is about 150 milligrams per kg of body weight. 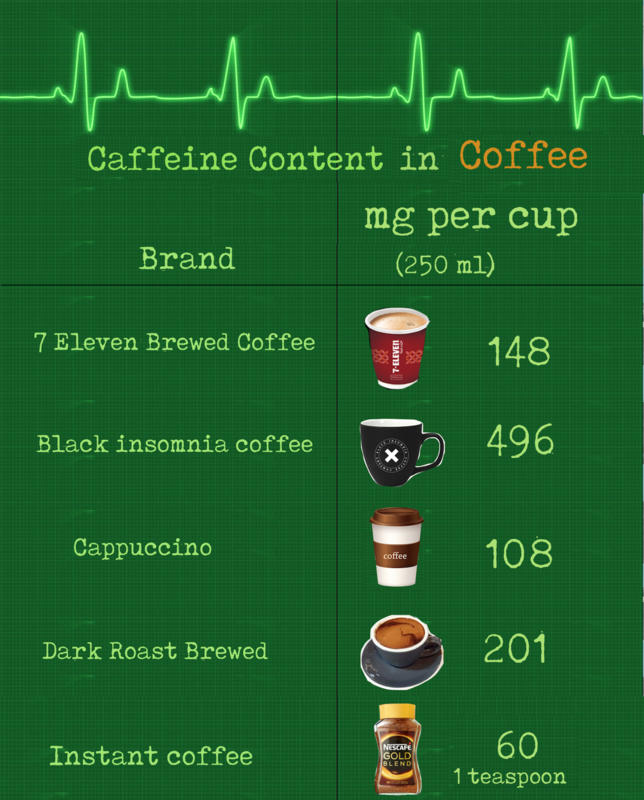 While the average person’s caffeine consumption is around 200 milligrams a day, the Mayo Clinic advises against exceeding 500 to 600 milligrams per day. 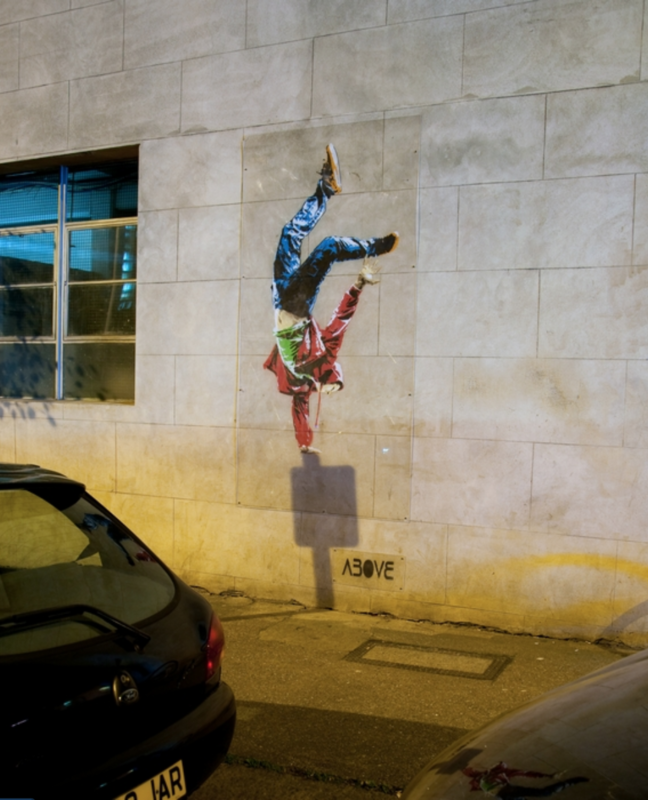 This work titled Timing is Everything is by street artist ABOVE in London. 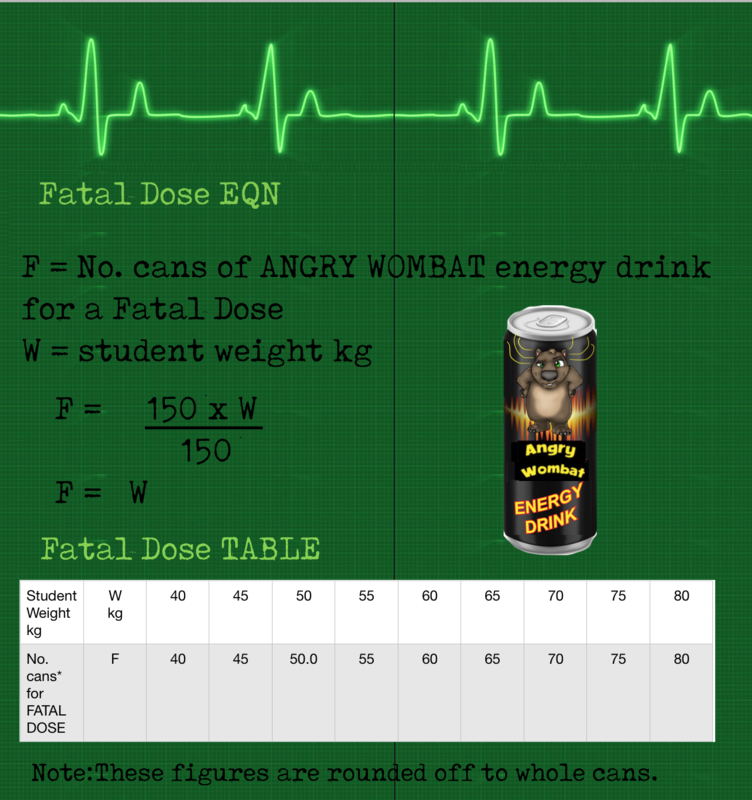 You may want this much energy but be warned, energy drinks can kill. It would take a ridiculously huge number of ANGRY WOMBAT energy drinks to kill a 14 year old weighing, say, 48 kg. 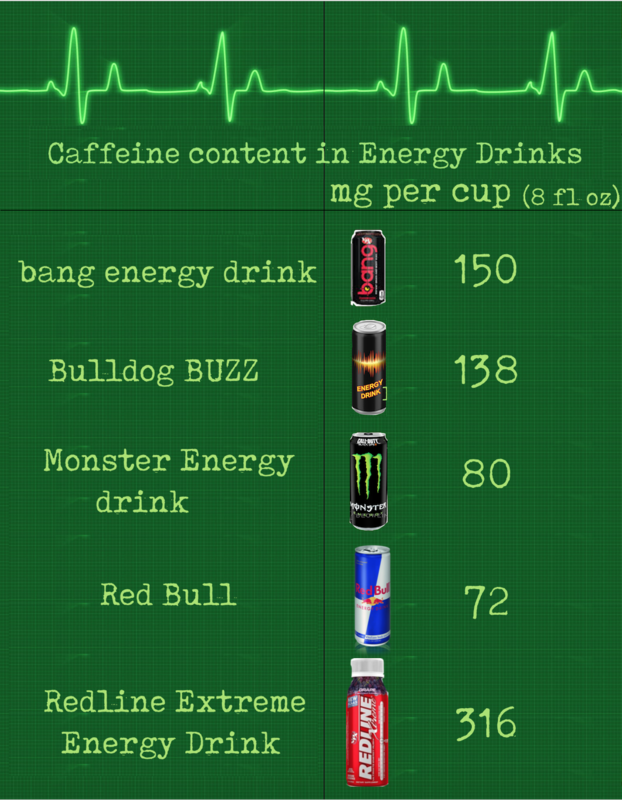 Nevertheless, some kids are more sensitive to caffeine than others and then much lower levels of consumption of energy drinks can be fatal. 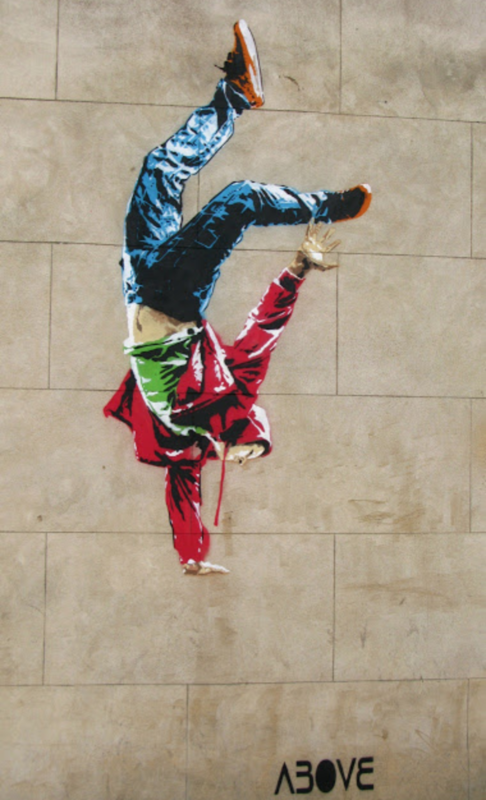 Here is the work (see below) TIMING IS EVERYTHING by street artist ABOVE in London showing the timing. 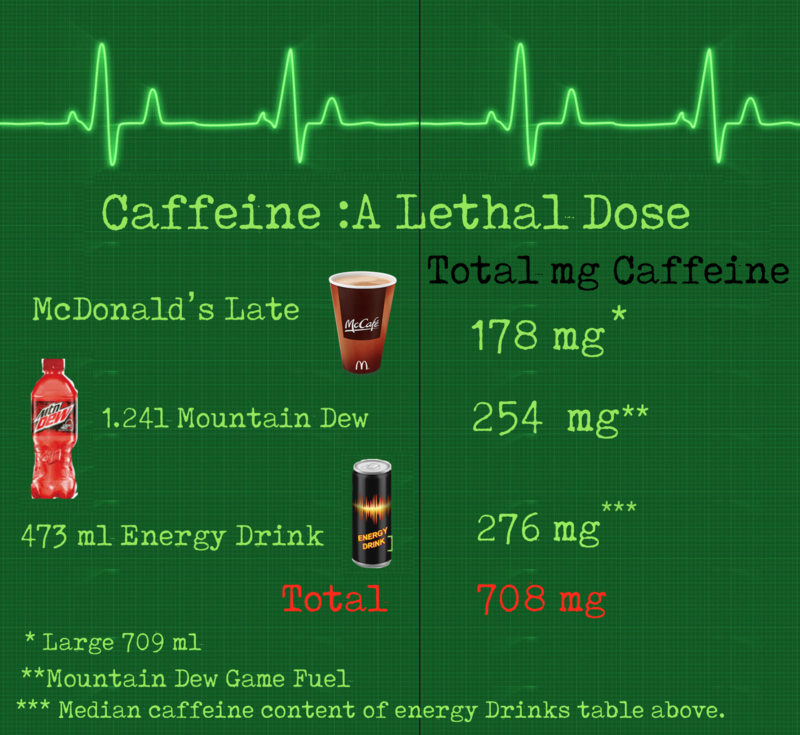 The lethal dose for caffeine is about 68 milligrams per lb of body weight. 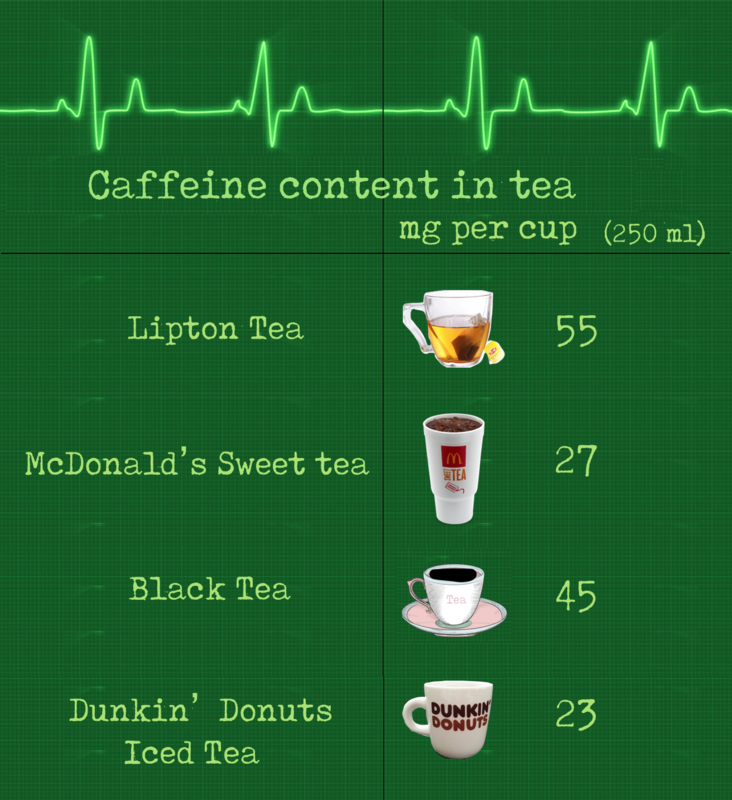 Average consumption of caffeine is about 200 milligrams a day. The Mayo Clinic advises against exceeding 500 to 600 milligrams per day. 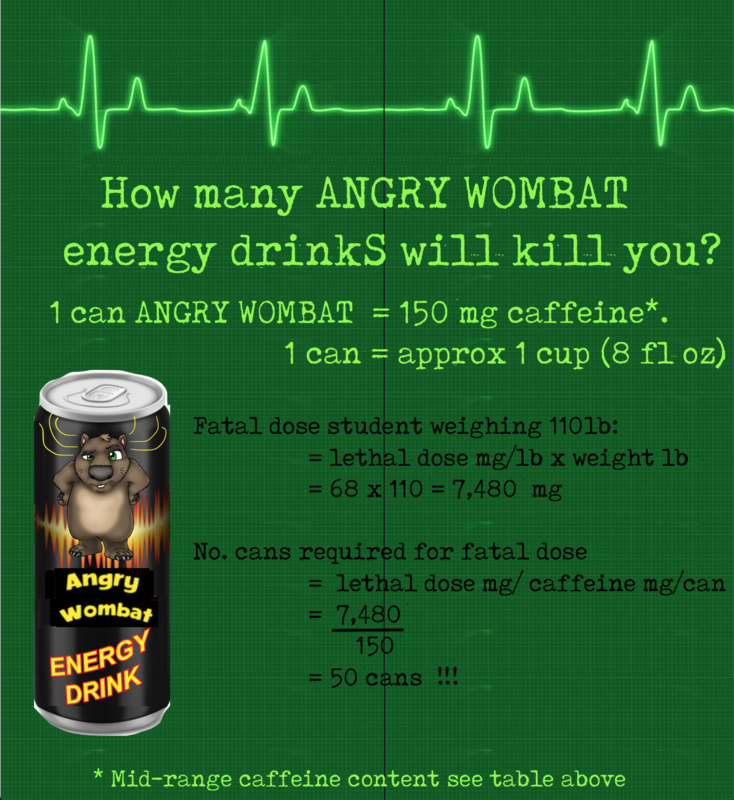 It would take a ridiculously huge number of ANGRY WOMBAT energy drinks to kill a 14 year old weighing, say, 110 lb. 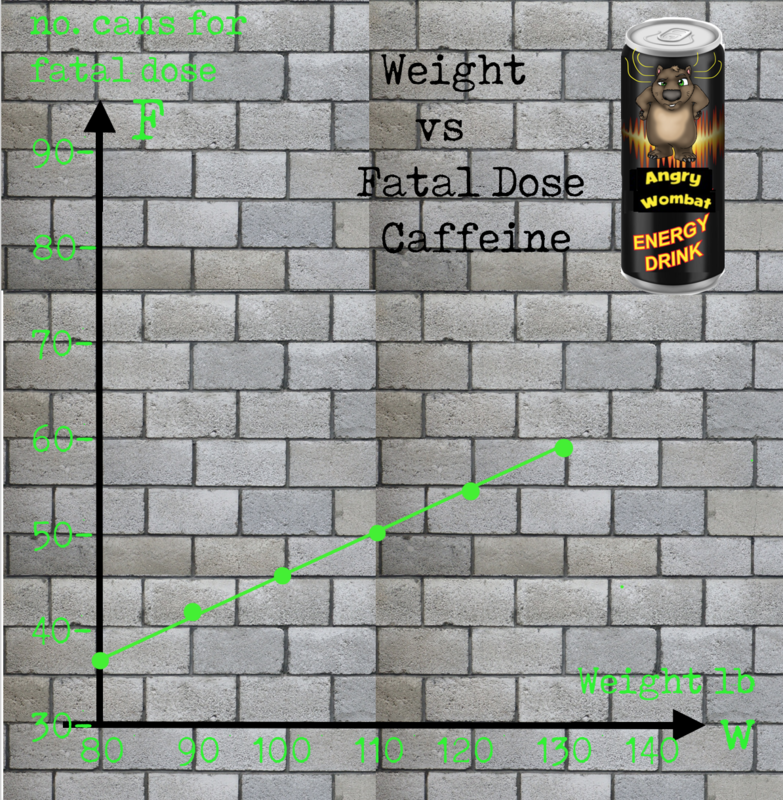 Nevertheless, some kids are more sensitive to caffeine than others and then much lower levels of consumption of energy drinks can be fatal. 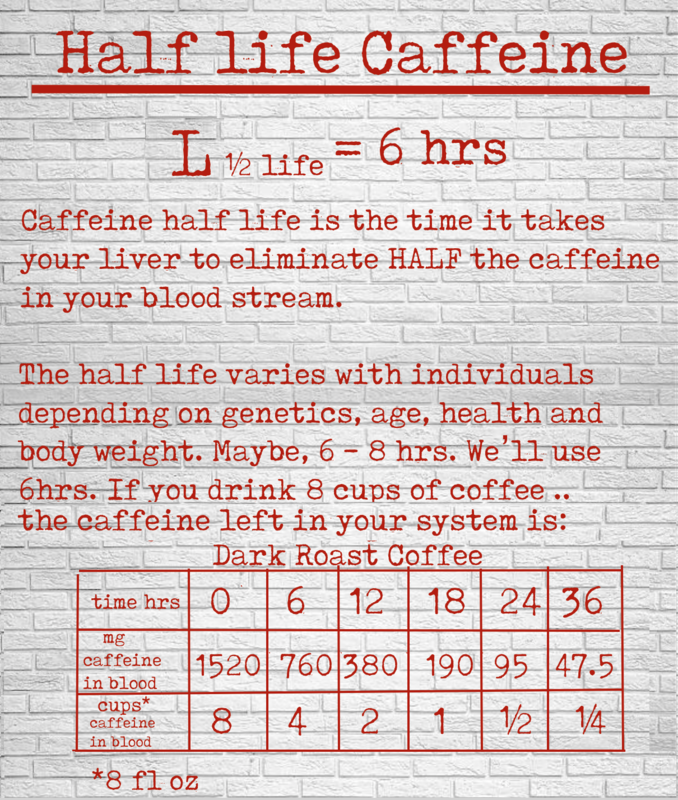 Death by Caffeine: The Math Part 2 USA UNITS HERE. 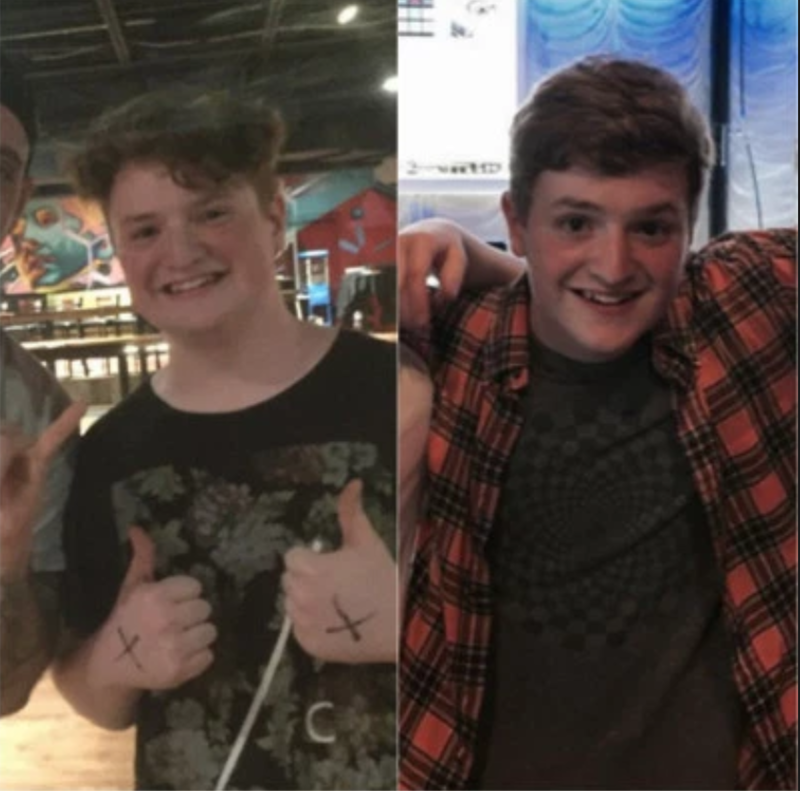 On April 12 2017 16-year-old Davis Cripe collapsed at school in South Carolina and died later in hospital. 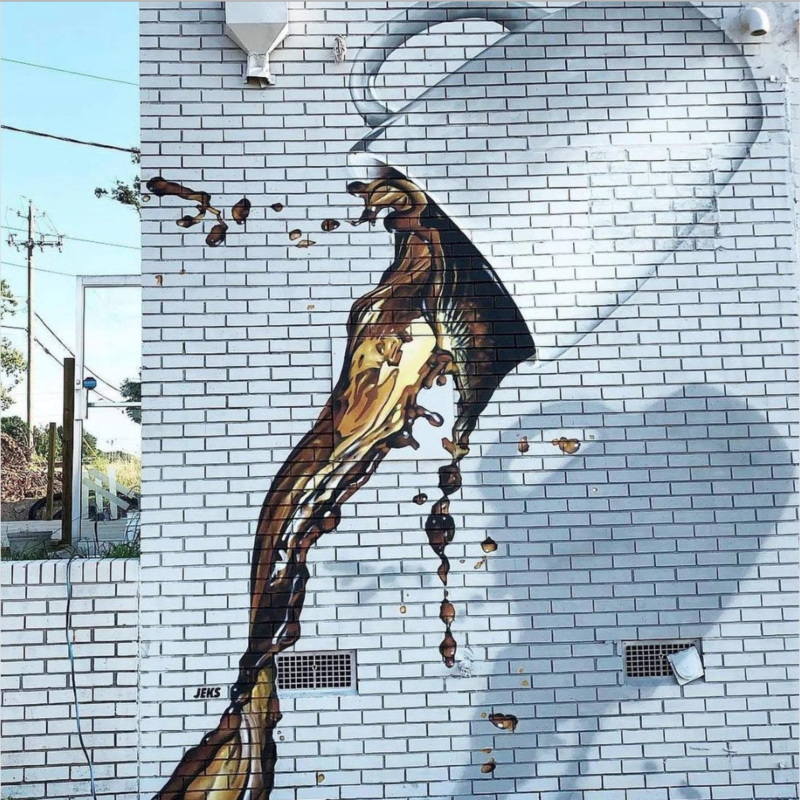 In the span of two hours, Davis drank a cafe latte from McDonald’s and a large Mountain Dew, then “chugged” a 16-ounce energy drink when he got back to art class. 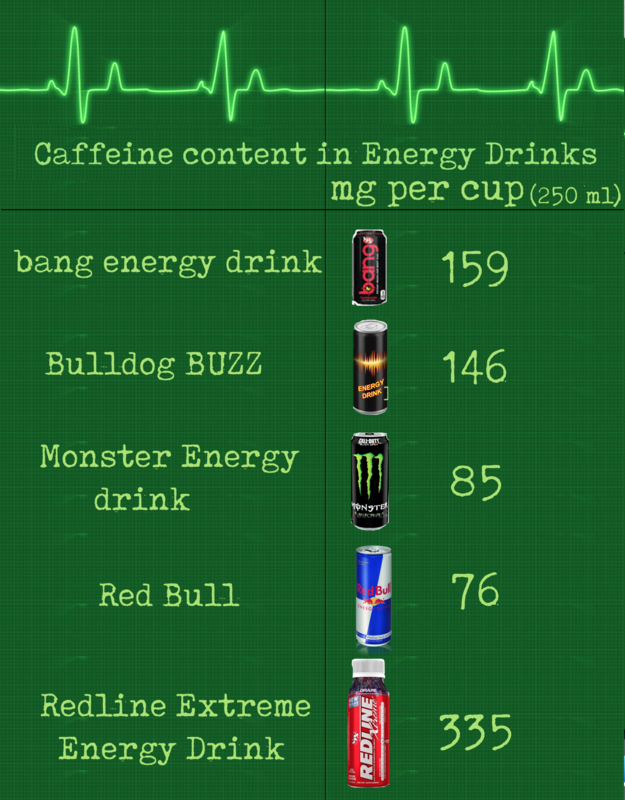 Here, assuming Davis drank large sized drinks, is the lethal caffeine consumption. 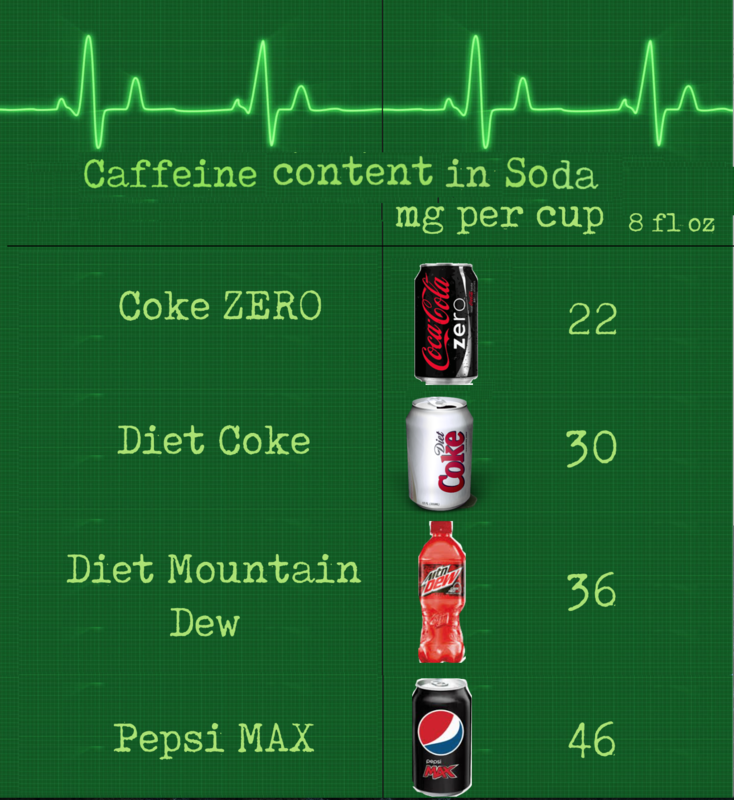 NOTE: Davis lived in the USA where standard drink volumes are slightly different to Australia & UK. 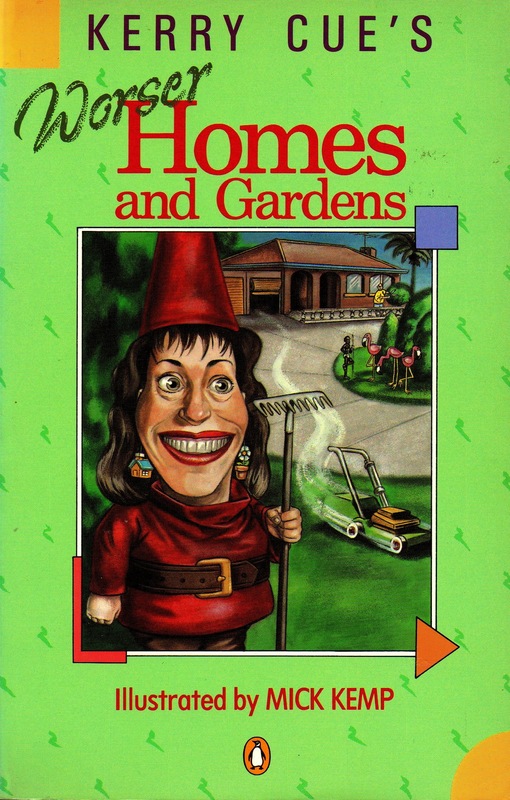 The USA volumes are used here converted to litre and ml. 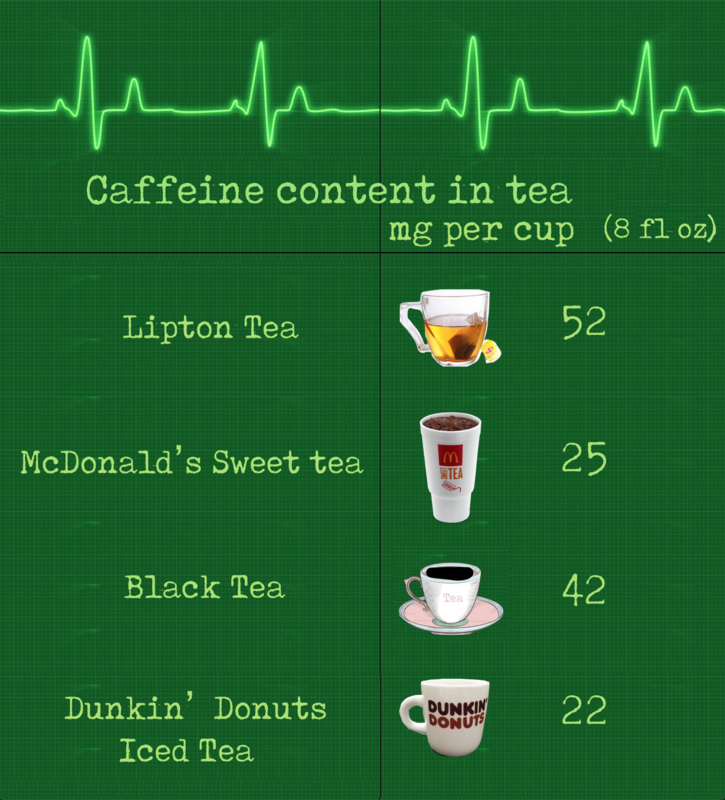 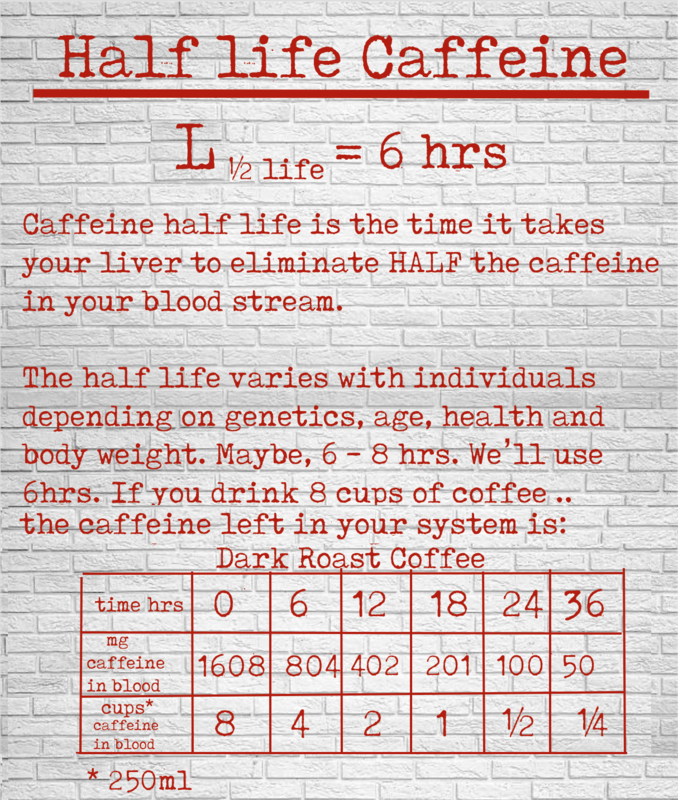 Death by Caffeine: The Math Part 2 METRIC HERE. 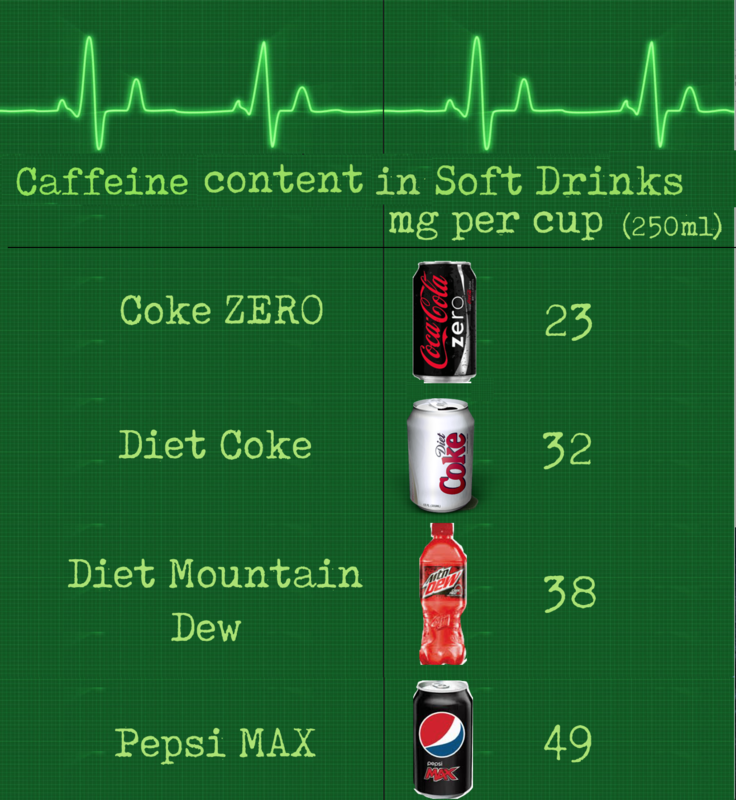 Here, assuming Davis drank the large sized drinks, is the lethal caffeine consumption. I Can’t Sleep: Caffeine Math USA UNITS HERE. 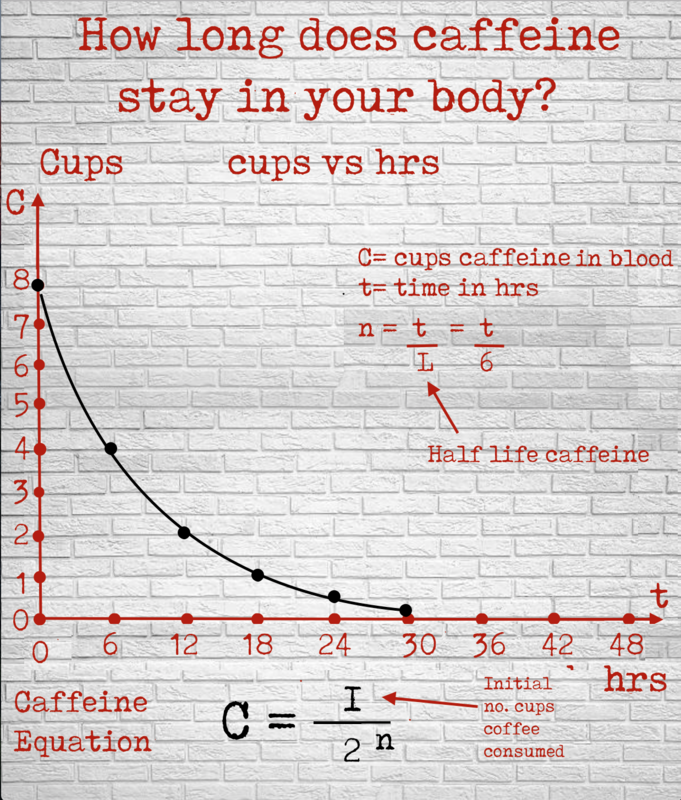 You are currently browsing the archives for the Caffeine Math category.